Fill out the form below for your chance to be our Fan of the Month and win two tickets to an event at Pensacola Bay Center. Unless otherwise specified by Pensacola Bay Center, these rules cover routine daily contests and promotions conducted by Pensacola Bay Center. These rules may be superseded by separate specific rules for major contests or promotions conducted by Pensacola Bay Center or its sponsors. To be eligible to enter or participate in the Promotion, followers must follow the instructions set forth in the official rules of the Promotion or as announced on Facebook and must fulfill all of the eligibility requirements of the Promotion. 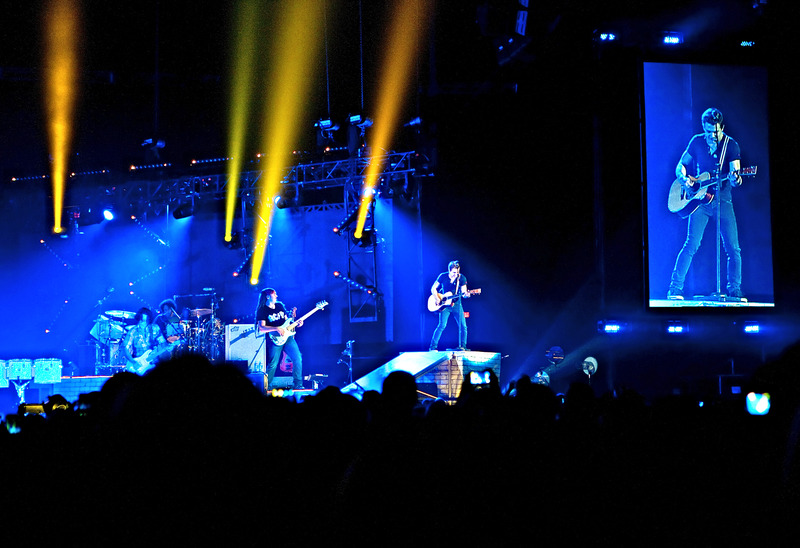 Unless otherwise specified, the Promotion is open to all followers of the Pensacola Bay Center social media pages who are legal U.S. residents, 18 years of age or older. 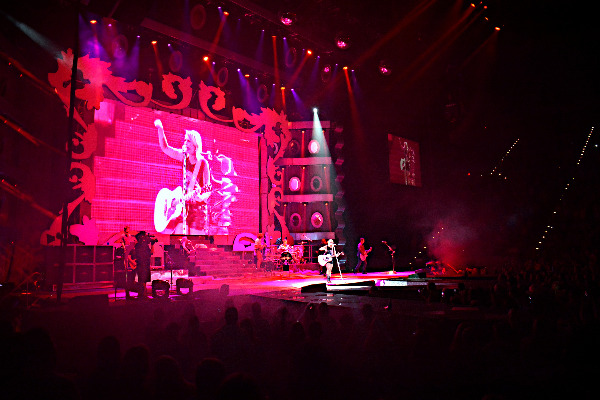 Employees of Pensacola Bay Center, its licensee, the licensee’s parent, subsidiary and affiliated entities, the Pensacola Bay Center’s advertising and promotional agencies, its participating sponsors, and the members of their immediate families and/or households are ineligible to participate or win. The same winner on Facebook or Twitter cannot win more than one promotion give away within (30) days. Entrants are required to provide truthful information and Pensacola Bay Center will reject and delete any entry that it discovers to be false or fraudulent. Pensacola Bay Center will disqualify any entry from individuals who do not meet the eligibility requirements, and will also delete any online entry knowingly received from persons under the age of 13 in compliance with the Children’s Online Privacy Protection Act. Promotion prizes and their values will be indicated in the official rules of the Promotion. Unless otherwise indicated in the official rules of the Promotion, all prizes or prize certificates may be picked up at Pensacola Bay Center, 201 E. Gregory Street, Pensacola, FL 32502. Prizes may be claimed during regular business hours (between 9:00am and 4:30pm, Monday through Friday). Promotion winner(s) will be required to present valid government-issued photo identification and provide their complete address, date of birth and phone number to claim a prize. Unless otherwise permitted by Pensacola Bay Center, winner(s) must claim his or her prize in person, and a prize cannot be claimed by third parties on behalf of the winner. If a Promotion is open to entrants under the age of 18 and a winner is under the age of 18, a parent or legal guardian must claim the prize. Failure to comply with these requirements will result in the forfeiture of the prize. A winner will forfeit any prize or prize certificate not claimed within thirty (30) days (or sooner for time sensitive prizes) of winning. Unless otherwise specified, if a prize is not claimed no alternate winner will be selected and the prize will become the property of Pensacola Bay Center. Pensacola Bay Center, solely at its discretion and only with the consent of the winner, may opt to deliver the prize to the winner by mail or overnight courier. In such event, the winner assumes the risk of the prize’s loss and Pensacola Bay Center will not be responsible for the safe arrival of the prize or prize certificate. There is no substitution, transfer or cash equivalent for prizes, except that Pensacola Bay Center may, at its sole discretion, substitute prizes of comparable value or cash. Each prize is expressly limited to the item(s) listed in the official rules of the Promotion and do not include taxes, gratuities or any other expenses. Other restrictions may apply. 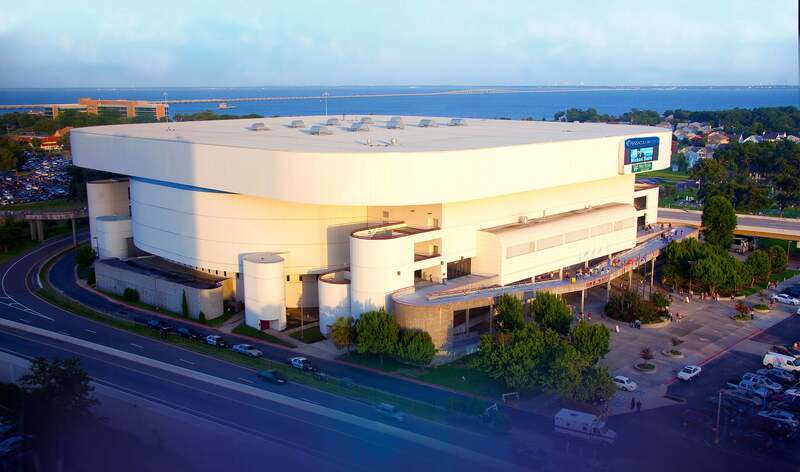 Decisions of Pensacola Bay Center’s management with respect to the Promotion are final. Potential winner(s) will be selected and notified of their prize in the manner described in the official rules of the Promotion. Promotion winner(s) must execute and return any required Affidavit of Eligibility and/or Release of Liability Prize Acceptance Form within thirty (30) days of winning or being notified of winning (or sooner for time sensitive prize) or prize will be forfeited and an alternate winner may be selected. If a potential winner cannot be contacted, fails to sign and return the required affidavit of eligibility and/or liability/publicity release within the required time period, or if a prize or prize notification is returned as undeliverable, the potential winner forfeits the prize. Payments of all federal, state and local taxes related to the award of a prize are solely the responsibility of the winner of the prize. 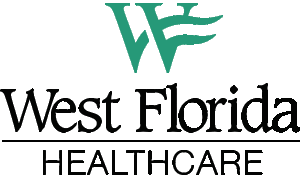 The winner will be required to complete and submit an IRS Form W-9 with the winner’s full Social Security Number or the equivalent for receipt of any prize valued at $600 or more or for any prizes awarded by Pensacola Bay Center in a calendar year with an aggregate value of $600 or more. Failure to submit a complete W-9 or equivalent will result in forfeiture of the prize. By participating in the Promotion, the winner(s) agree to have his or her name, voice and likeness used in any advertising material related to such Promotion, without further compensation, and (where permitted by law) to sign a publicity release confirming such consent prior to acceptance of the prize. Prior to awarding any prize or prize certificate, Pensacola Bay Center in its sole discretion may require the winner of such prize (and his or her travel companion(s), if any) to sign a liability release, which holds harmless Pensacola Bay Center, its licensee, its parent, subsidiary, and affiliated entities, their respective officers, shareholders, directors, employees, agents and representatives and all of their successors and assigns against any and all claims or liability arising directly or indirectly from the prize or participation in the Promotion. Pensacola Bay Center is not responsible for (i) lost, stolen, mangled, misdelivered, postage due, illegible, incomplete or late entries; (ii) telephone or mobile service outages, delays, busy signals, facsimile transmission errors, equipment malfunctions and any other technological difficulties that may prevent an individual from completing his/her telephone call or from sending a text message (if applicable, standard text messaging fees may apply, and Pensacola Bay Center is not responsible for any fees incurred by an entrant for this method of entry); or (iii) entries not received due to difficulty accessing the internet, service outage or delays, computer difficulties or other technical difficulties. 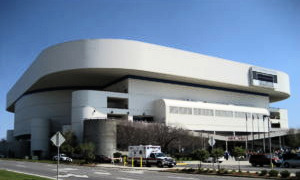 Pensacola Bay Center reserves the right to cancel, terminate or modify the Promotion if it is not capable of completion as planned, including, without limitation, as a result of infection by computer virus, bugs, tampering, unauthorized intervention or technical failures of any sort. Pensacola Bay Center reserves the right to make changes in the rules of the Promotion, including, without limitation, the substitution of a prize or equivalent value, which will become effective upon announcement. If due to circumstances beyond the control of Pensacola Bay Center, any event related to the Promotion or prize is delayed, rescheduled, postponed, cancelled or has a change of venue, Pensacola Bay Center reserves the right, but is not obligated, to cancel or modify the Promotion and shall not be required to award a substitute prize. Pensacola Bay Center is not responsible for typographical or other errors in the printing, the offering or the administration of the Promotion, or in the announcement of a prize. Pensacola Bay Center, in its sole discretion, reserves the right to disqualify any person tampering with the entry process or the operation of Pensacola Bay Center’s website. Failure to comply with the rules of the Promotion may result in a contestant’s disqualification and/or forfeiture of any prize or prizes. If Pensacola Bay Center makes a good faith determination that an entrant has cheated or committed fraudulent activity in connection with a Promotion, Pensacola Bay Center reserves the right to disqualify that entrant from entering and/or winning future Promotions.